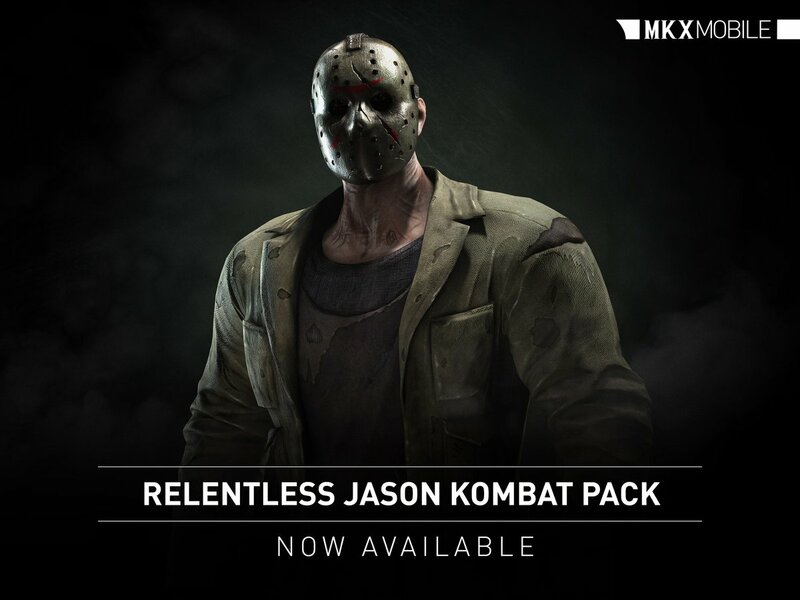 ﻿ Relentless Jason Voorhees pack Mortal Kombat X Mobile » Mortal Kombat games, fan site! 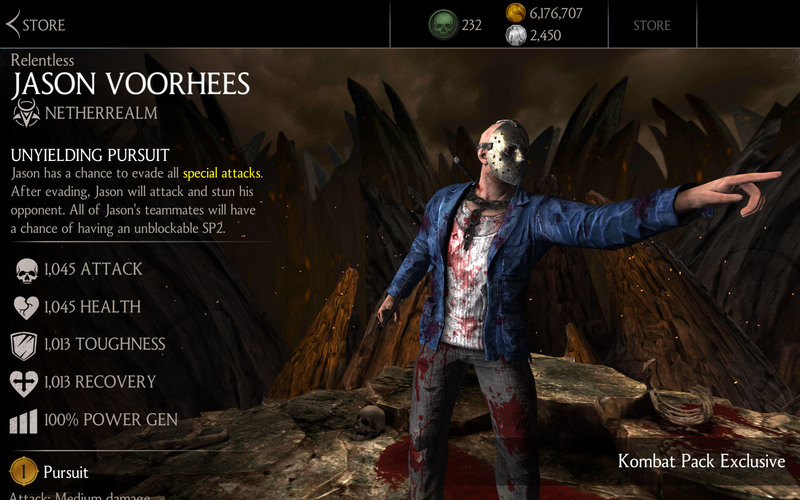 I'm having a hard time getting Relentless Jason Voorhees. 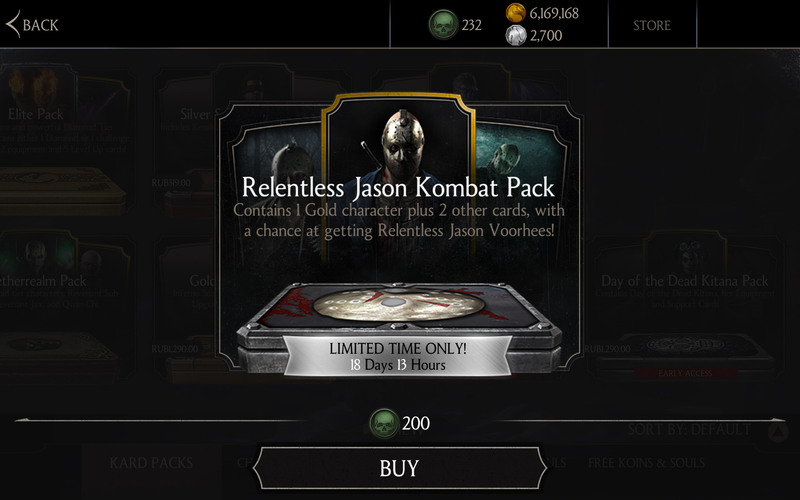 Relentless Jason is a pain to get.